Hello friends! This month’s theme over at Ryobi Nation is “FANtastic” Sports. It could be anything sport-related so I chose to make Lawn Dice. “Yahtzee is a sport, right??? 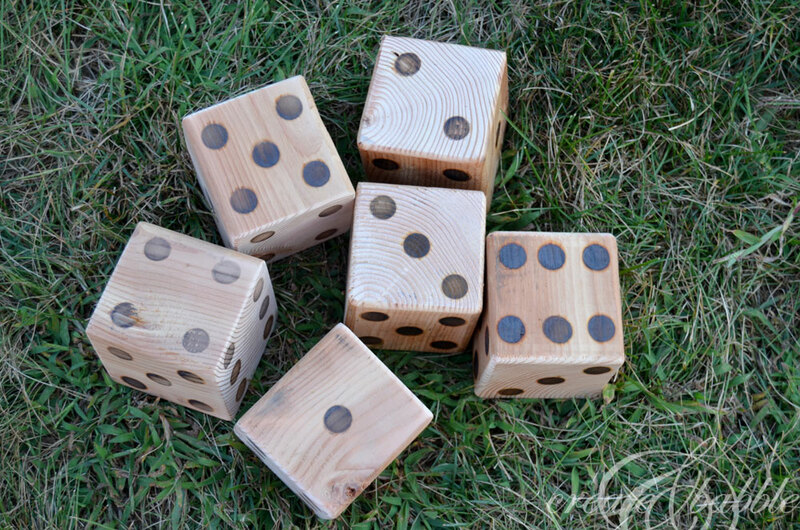 These dice are big so you can roll them in the lawn. They would be fun to play with at end-of-summer cook-outs, picnics, and of course tail-gating parties! I’m heading to a family reunion picnic this weekend and a set of these are going with us! I even painted a set in my favorite team’s colors. Go Steelers! 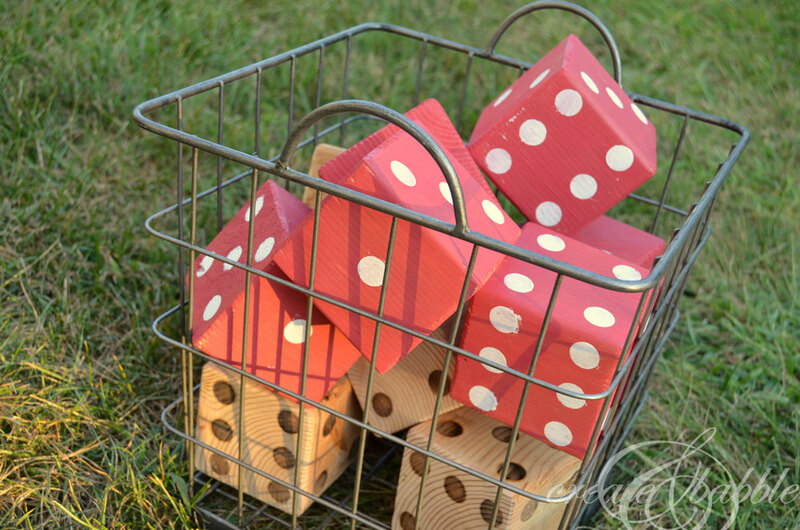 Head on over to RyobiNation to get the compete, detailed instructions on how to make your own lawn dice! HOWEVER, I have the best news!!! 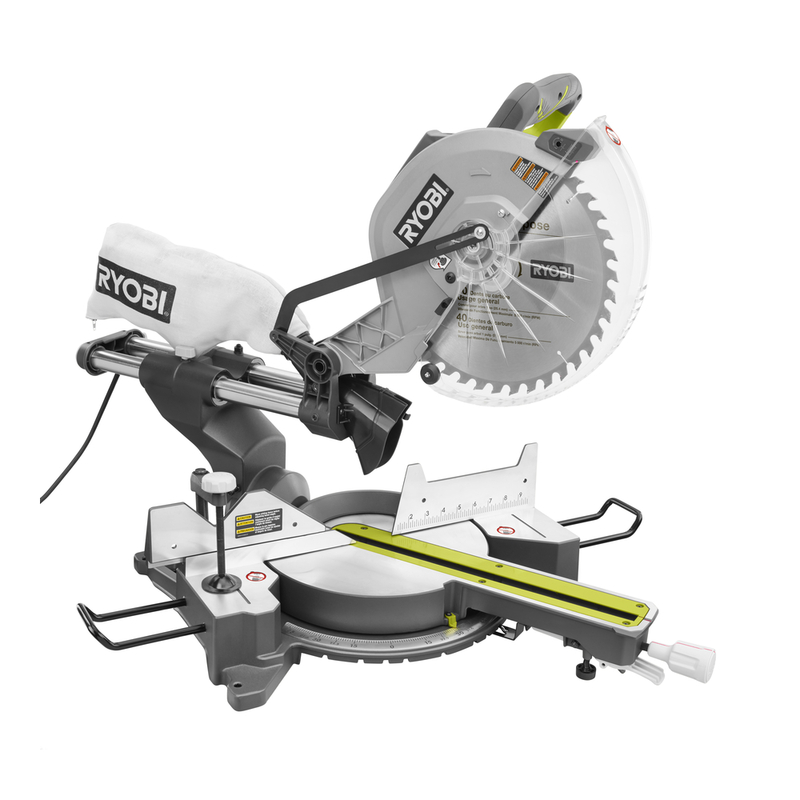 Ryobi is giving me another 12″ Sliding Miter Saw with Laser to give away! WOOT! WOOT! This is a fantastic prize with a retail value of $299! Like I said last month, I have this meter saw, use it all the time, and I love it! Those are great! What a fun project! What an awesome idea! I love the lawn darts. I have to show my hubby. Thank you for the wonderful giveaway. I LOVE THIS SAW. i COULD MAKE MANY THINGS. THANKS FOR THE CHANCE. I LOOOOVE powertools! This would be amazing to add to my small collection! This is such a fun project! This would be awesome to win for my woodworking husband! Thanks! I have a pile of wood in my yard just waiting for the right tools to make it into something awesome! Thanks for the chance! The lawn dice are awesome. This saw would be great to have for so many different projects. This is too cute. Love the many ways these could be used. Lawn Dice?! These are awesome. I am going to have to make some for the RV. 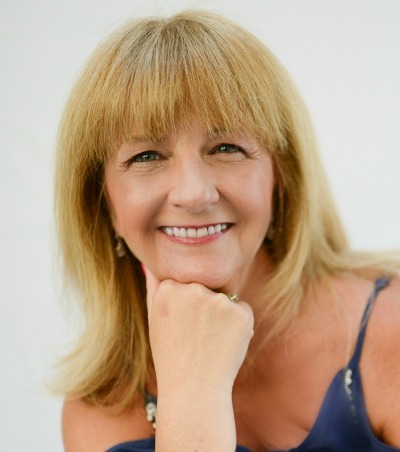 Love it Jeanie. Those lawn dice look like a lot of fun.. very creative! What a great giveaway.. I would love to win this. Those dice turned out so nice! Looks like a lot of fun! Love DIY wood working projects! Love the lawn dice. Thanks for hosting such a great giveaway. Thank you so much for the chance! I would love to win this to help finish our home. Thank you for the giveaway!! This would make a perfect birthday present for my dad!! This would be SO amazing!! Thank you for the chance! Those dice turned out great! those lawn dice look like hours of entertainment! Thanks! Could definitely put this to use! 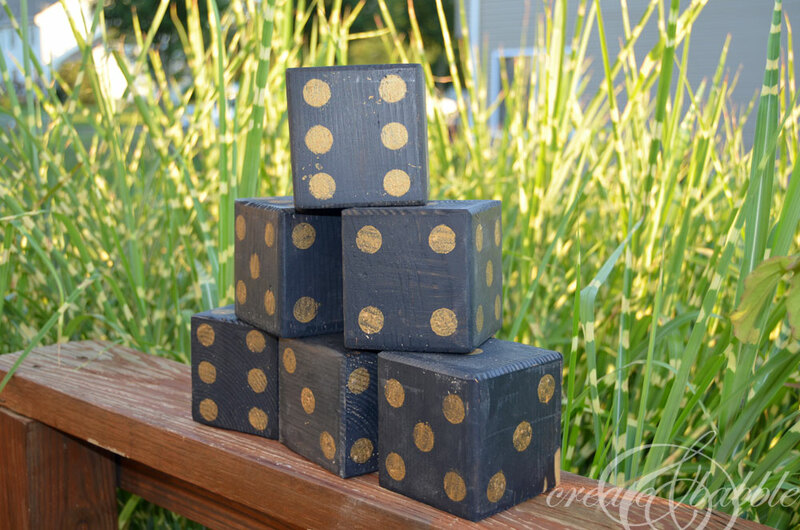 The lawn dice is such a fun idea to play in the summer in our yard! We are going to retile our kitchen and this would be perfect for that. I am learning woodworking and this would be so much help to me. I absolutely love the lawn dice. we would have a blast with them! Love the dice! Would love to win this! 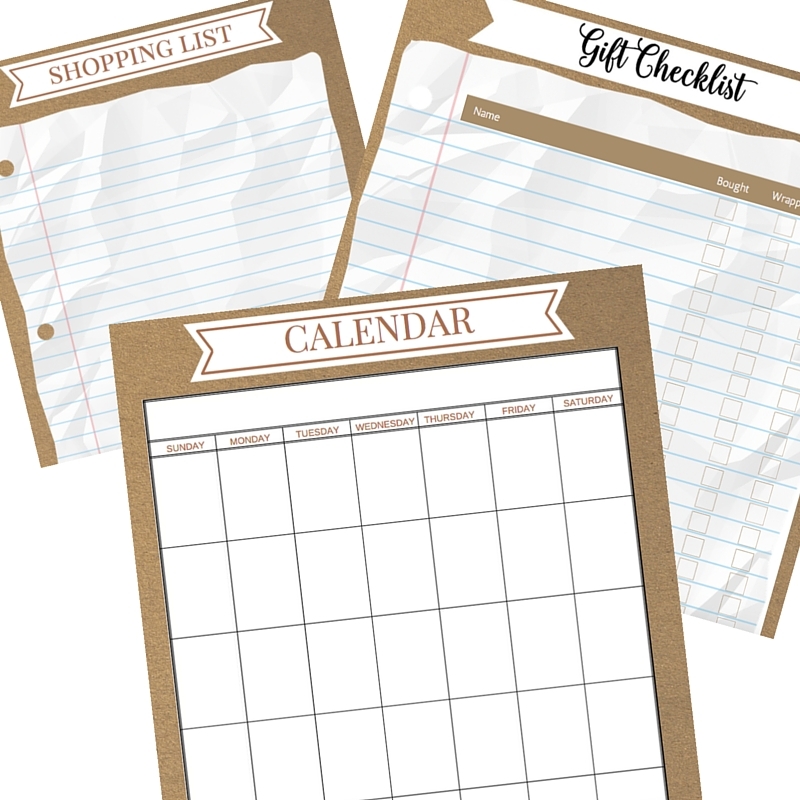 So many projects this could be useful for! What a fun project and awesome giveaway. Thanks! I sure could use one of these Ryobi mitre saws!! Thanks for sharing all of your projects and for the chance to win!! These dice would be perfect for the kids to play outside with. Looks amazing! I could do so many fun things with it. Your dice came out great! I love the red ones. Thanks for offering such a great giveaway! 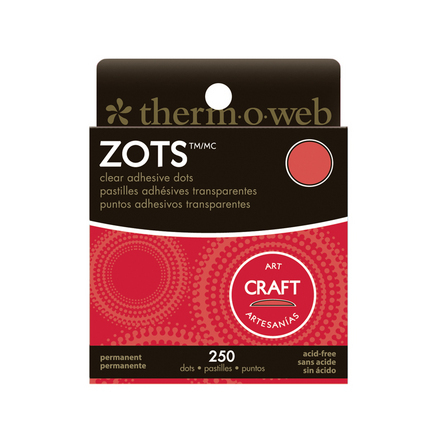 This would be great for so many projects! I love how creative you can get with this. Your lawn dice are awesome. I’d love to win and get past my fear of power tools. I’d love to get Ryobi tools for my boyfriend! Would love to win this~! I have already try this type of project but i can’t .I think this project looks like rube’s cube matching. I am inspired for this project so i want to try again.Thank you for the post cause it’s will be helpful for me in future.. I love this project. Beautiful idea! I’d like to try something similar with this soon. Want to have this on a Christmas day maybe, this could be fun and useful. Thanks for this post!